ForPurposeCo. is a sustainable, socially focused, profit-generating business with people, planet and purpose at its heart. 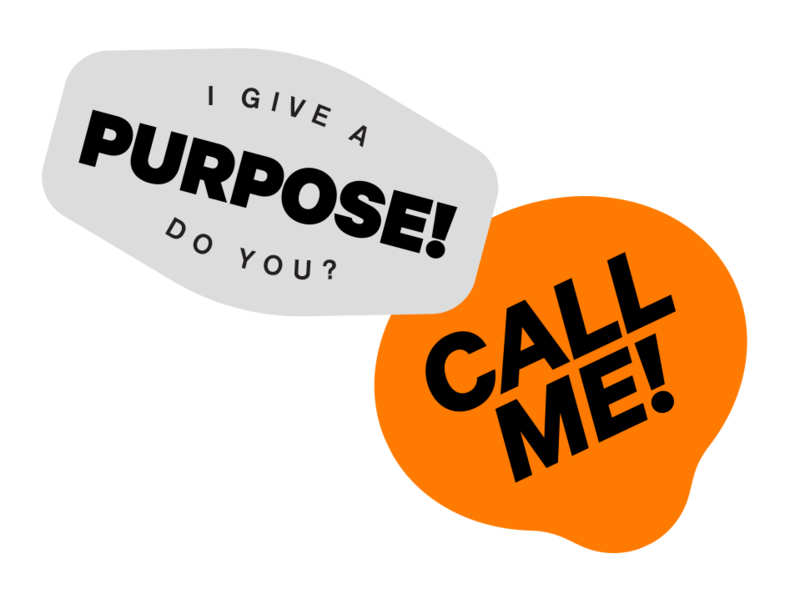 We are a profit-for-purpose social enterprise that exists to increase funding for OzHarvest. As an innovative and entrepreneurial business focused on food and waste technology, we exist to enhance the mission of OzHarvest. We seek out ground-breaking ideas that will delight a customer, solve a world problem and generate revenue. We invest in new ideas, products and services that are aligned with OzHarvest values that are proven successful in global markets. We bring them to life in Australia. We exist to help eliminate hunger, food waste and create long-term social impact. 100% of our profits goes to OzHarvest. ForPurposeCo. exists to expand OzHarvest's mission. Today, OzHarvest needs significant revenue to rescue food and reduce food waste through education, training, lobbying and advocacy as well as support its engagement and innovation pillars and overall vision to Nourish Our Country. More capital is required to grow and focus on new ways to reduce food waste. The current funding models are not sufficient to maintain what has been built and invest in the future needs. Investment in ForPurposeCo. has double impact. The investment will help to bring innovative products and services to market and increase the SROI (Social Return on Investment) of OzHarvest. Double your return on investment. Your investment in ForPurposeCo. will not only provide financial return but also social return — doubling the impact of your investment. 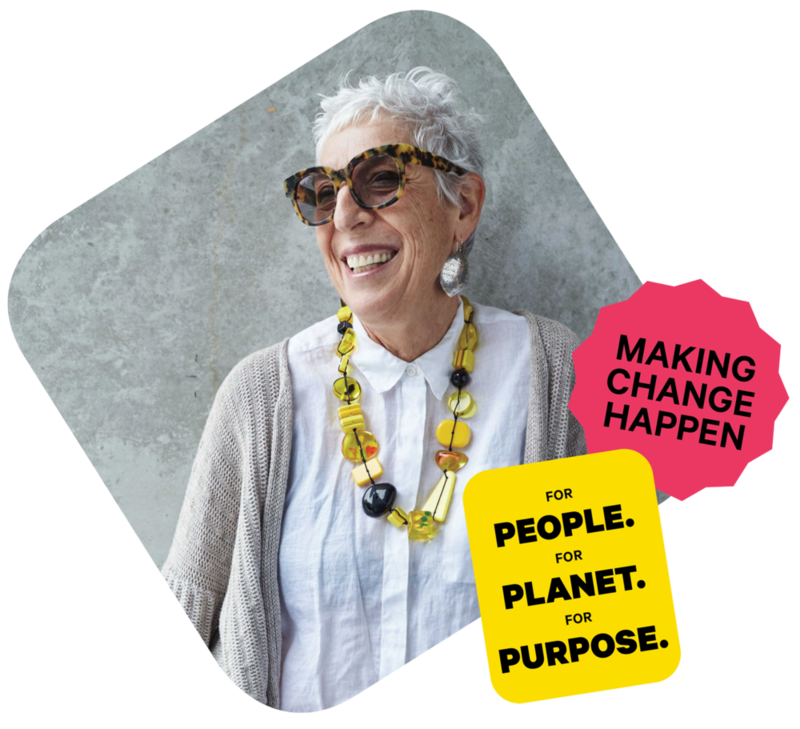 OzHarvest runs an efficient, agile and lean operation that delivers real impact for the environment and people in need. In year ending June 2017, with a total revenue of $11m OzHarvest was able to deliver the below results. Conservatively on a $11m budget, OzHarvest returned greater than $75m of SROI. Not to mention that for every dollar received, OzHarvest can deliver two meals to those in need. Chief Visionary and Head & Heart of Purpose. Also the CEO & Founder of OzHarvest and a global leader in social entrepreneurship. Ronni is the shareholder but more importantly visionary, ideas person and network guru.